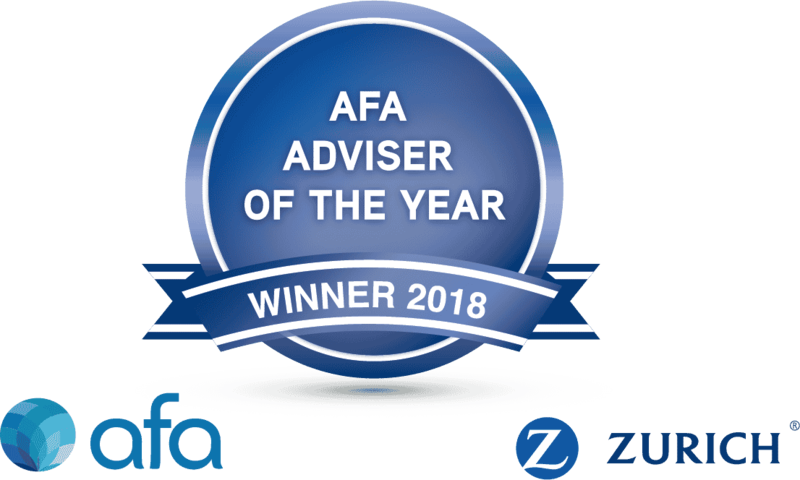 We are excited to announce that Hugh Robertson has won the AFA Adviser of the Year Award at the 2018 AFA National Advisers Conference. Being among the top three national grand finalists in itself is an honour. But to win the award for being the best financial adviser in Australia was surreal and beyond belief. We have never entered an award previously but there were two strong reasons to go for the award this year. The first was to confirm to our amazing clients who trust us that we are in fact a high level firm as judged by our industry peers. The process of judging the award consisted an initial application process, which from there was around 25 people who were shortlisted for a telephone interview. From the telephone interview it got done to the final six from all over Australia – there were finalists from Perth, Melbourne, two from NSW and two from Queensland. The six semi-finalists were then asked to get their clients to complete the client survey (which we thank you for completing), plus an onsite audit from two of the judges who flew up from Sydney. From there they narrowed the list of six high quality semi-finalists to three finalists who were flown down to Sydney to present in front of the eight judges as well as have a thirty minute question and answer ‘grilling’. This process is what makes the award the most prestigious in our industry and offers validation that we are on the right track in offering the best financial advice and helping make the industry even better. Tim Bailey, Zurich Australia’s Chief Executive said “While the advice profession undergoes a transformation, this exceptional adviser and outstanding practice are shining examples for their peers,” this is a lovely endorsement that we are heading in the right direction. We look forward to continuing to build Centaur as a great business designed with you in mind to help meet your goals. And we would like to thank each and every single client for trusting us and letting us work with you to help achieve your financial goals. Finally we would also like to thank the engine room, Jenna and Alyssa, who work tirelessly to ensure that we put into place the best strategies to help you. It really is a team award and our business is great because they are so great.